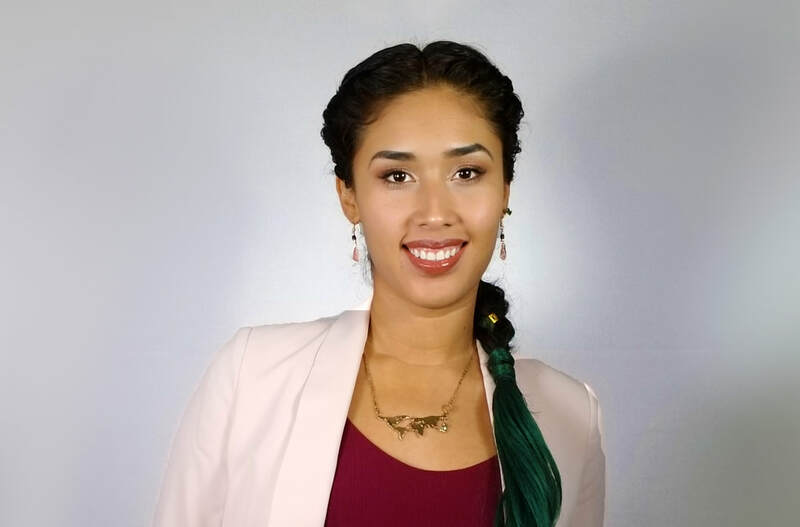 ​Milan, Italy - South Texas author, Rossy Evelin Lima, receives first place in the Italian poetry award Concorso Internazionale La Finestra Eterea. With a poem about her grandfather, Rossy Lima obtains the award given by the non-profit organization La Finestra Eterea supported by the province of Milan. 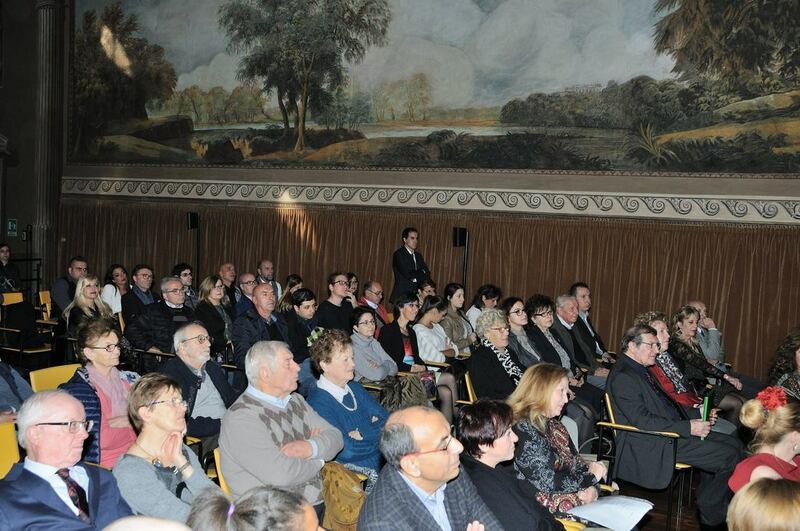 The award ceremony held on October 28th 2017, took place at Villa Ghirlanda Silva in Milan, Italy, where an Italian translation of Lima’s poem, along with the other winning poems were read to a captive audience. "It is the flexing image of her ancestor working the earth and of her family that makes [Rossy] create one of the sweetest and most fascinating compositions—submerging her pen in the colors and values of the soul", said Rosario Medaglia, president of La Finestra Eterea. con la suavidad de los girasoles. y tiraba la caña a la molienda. y recibía las piedras para hacer su caldo. se encarnece entre paja y junco. flessibile in alto e in giú come i girasoli. non ha mai aviurato il suo operato. ma ora lui... non è più qui.